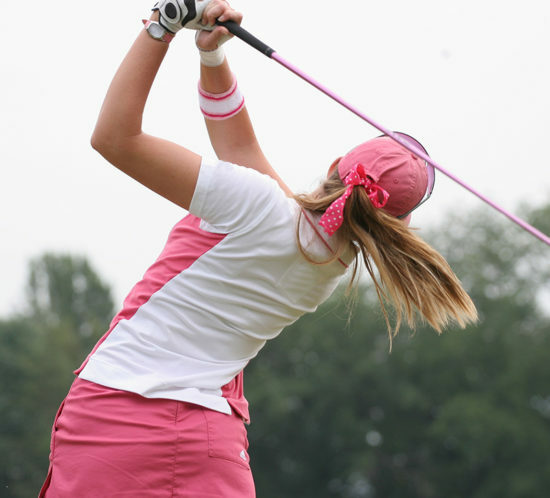 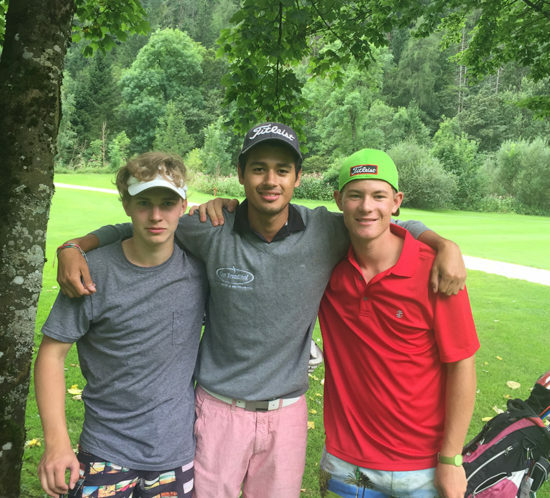 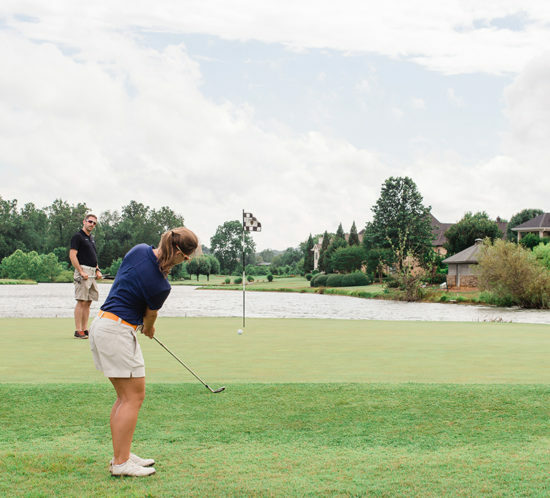 Why attend a Junior Golf Camp? 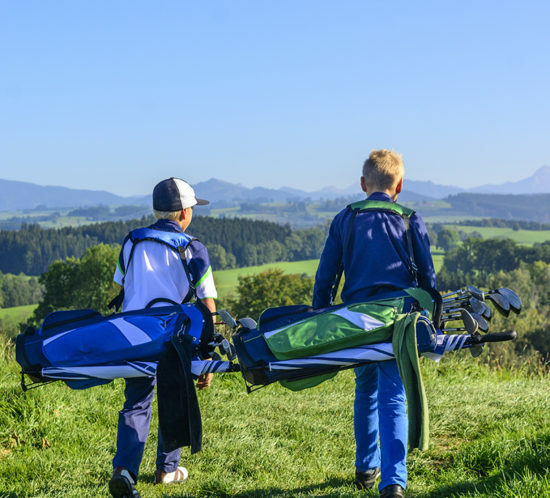 Why do kids play golf? 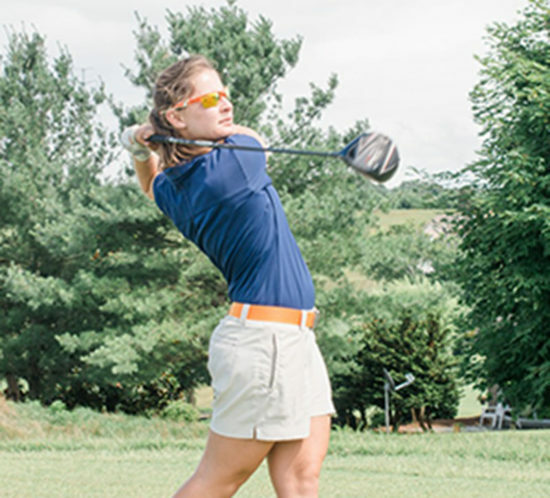 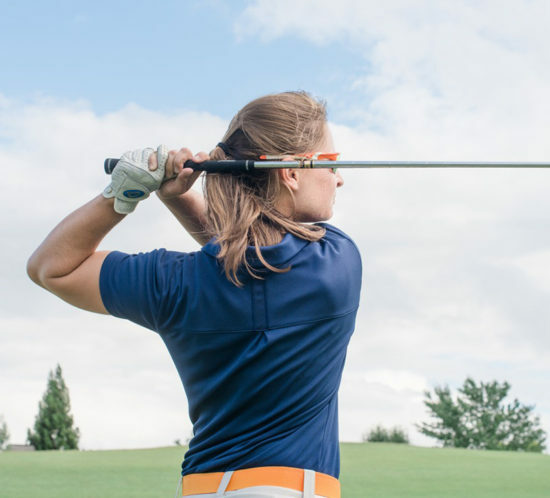 Optimize your Pre-Shot-Routine to improve your game!